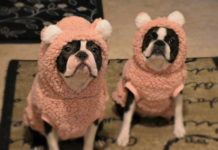 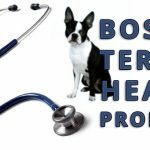 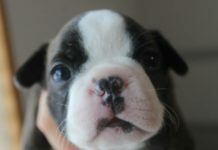 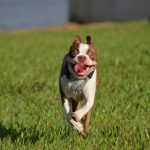 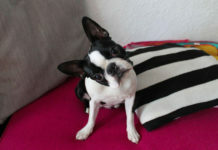 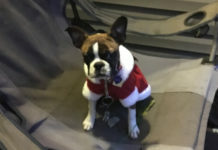 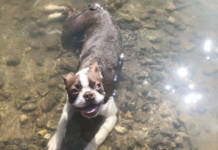 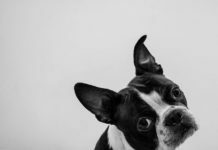 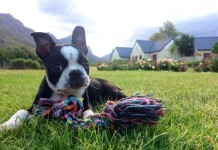 Are you wondering what is the Life Span Average Expectancy of a Boston Terrier dog? 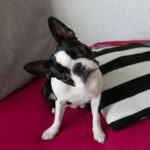 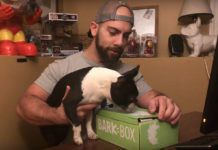 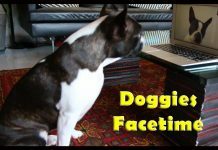 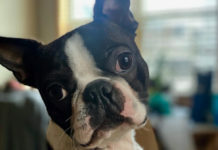 How long do Boston Terriers live? 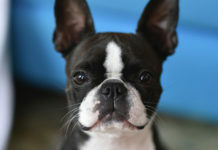 The average life span of a Boston Terrier is around 11 and 15 years. 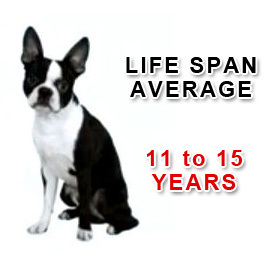 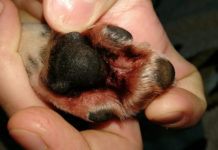 The life span all depends according to the general health, diet, and living conditions of the individual dog. 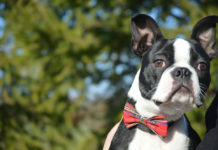 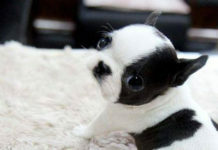 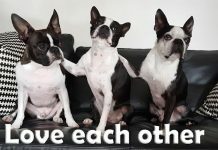 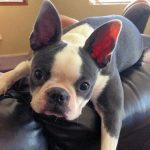 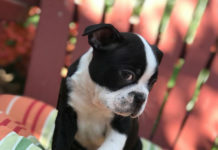 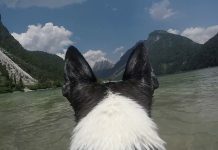 Leave your comments about the Life Span of Boston Terriers and about your personal experience with Boston Terrier(s)!